We want your input! 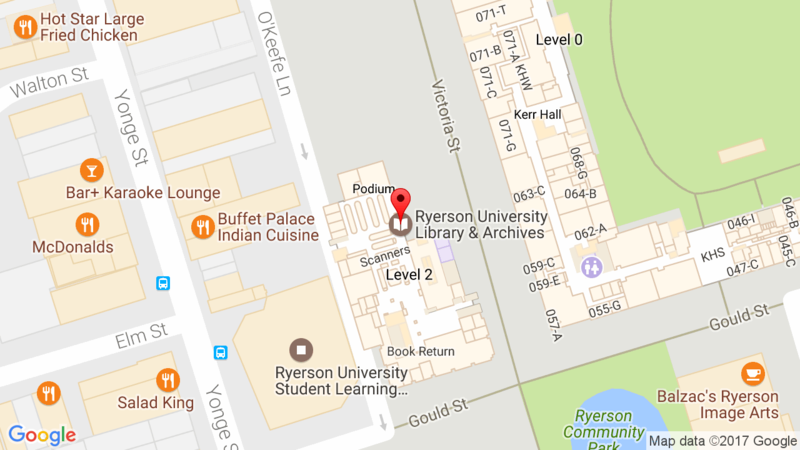 The Library is developing a new strategic plan, and we need to hear what our users want from a future Ryerson University Library and Archives! If you are visiting the Library, please submit comments to the Strategic Planning whiteboards, located in the Commons on the main floor. Staff will be monitoring comments, and recording them for our planning. 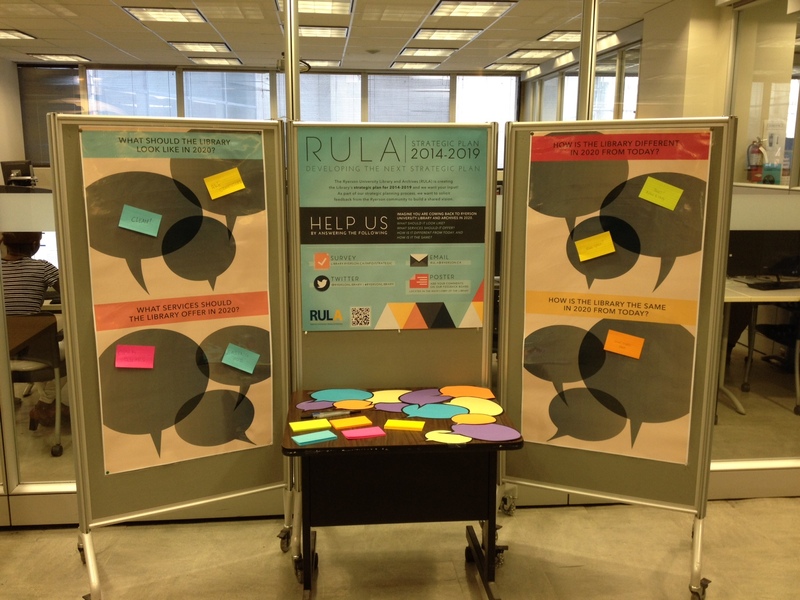 You can also share your ideas and suggestions on the Library’s Strategic Plan through our online form, or, you can tweet us @ryersonlibrary using the hashtag #ryersonlibrary, or email us at rula@ryerson.ca.